Nang towers is pleased to welcome Slovenian, Sare Havlicek back into the building. 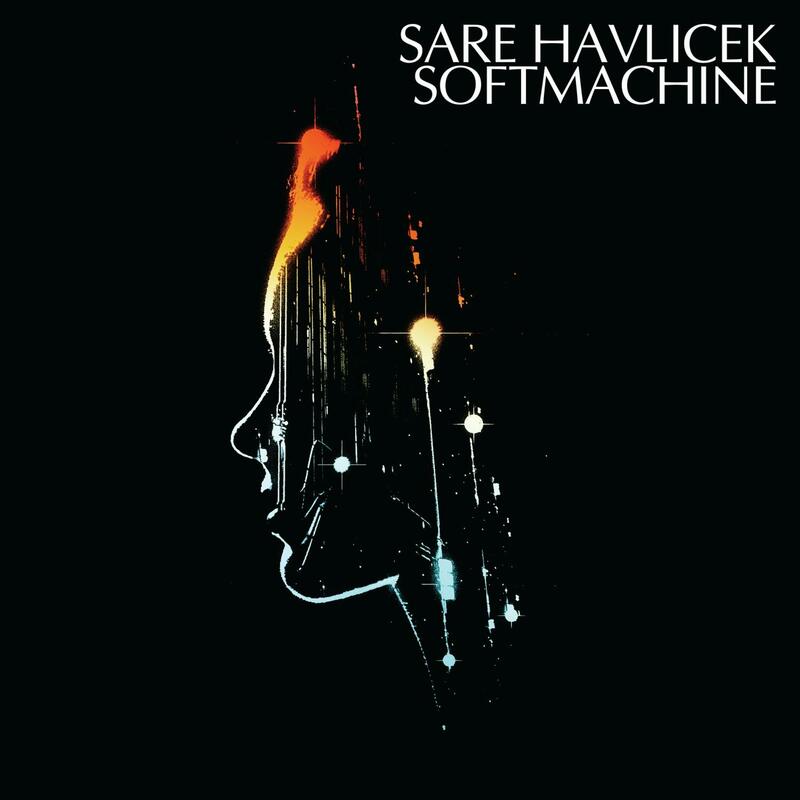 We are proud to present Sare's fourth album "Softmachine". It is a ten track synthesizer epic which takes us through multiple musical flavors of electronica, Italo, dancefloor, disco and smooth soul pop. All threads are neatly bound up and unified by the common principles of smooth electronics, solid melody and slick song-writing. The album opens with the intro track and scene setter, "Dreamachine". It is a dystopian synth algorithm which is one part aural mindscape, one part electronic opus and one part sci-fi soundtrack. A perfect scene setter. "Everybody Freak Out" bursts open the flood gates with a tide of funky swing, brash disco swagger and catchy lead lines. "Softmachine" shows Sare's finely honed song-writing prowess with its lazy grooves, 80's sparkling synths and meandering robotized main vocal line. Next the dancefloor calls with a peak-time disco vocal groover "Like You Wanna Do". It features a vocal from Vaarka delivering a fine performance. Multi-layered guitars, perky bass guitar and a pulsing groove power this track along. "Here Comes That Sound" carries on the dancefloor vocal vein with its 4-4 beats, driving bass and sweet strings sitting perfectly alongside a multi vocalled chorused vocal from Barbara Grabar, Kristina Strasek and Vanja Dizdarevic. On the flipside things open with "Riot", sawtoothy synth waves and darting keyboard lines lead the way in this sci-fi sound track with a core of antagonism at its core. "Science Of The Beat" follows with its stabby synth bass, rolling stabs and vocodered main lines. "Music and Lies" layers in sweet synth pads, melancholy meanderings and just a touch of forlorn sadness into its melodies. To round things off "No Chance To Dance" digs deep into the Chic vibes with its percussive chop-guitar, on-the-beat bass guitar and swinging hand-clap disco beats. The album closes with the painfully optimistic "Perpetual Rise", a Metropolis meets Vangelis like analog synthesizer masterclass. Stay tuned for more from Sare on Nang shortly. All songs written by Sare Havlicek except Like You Wanna Do written by Sare Havlicek and Varvara Aleksandrova, Here Comes That Sound written by Alan Hawkshaw. Published by Dharma Songs, expect "Here Comes That Sound" by Copyright Control.